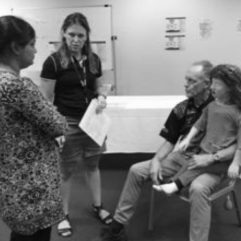 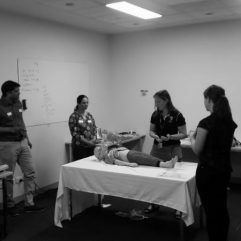 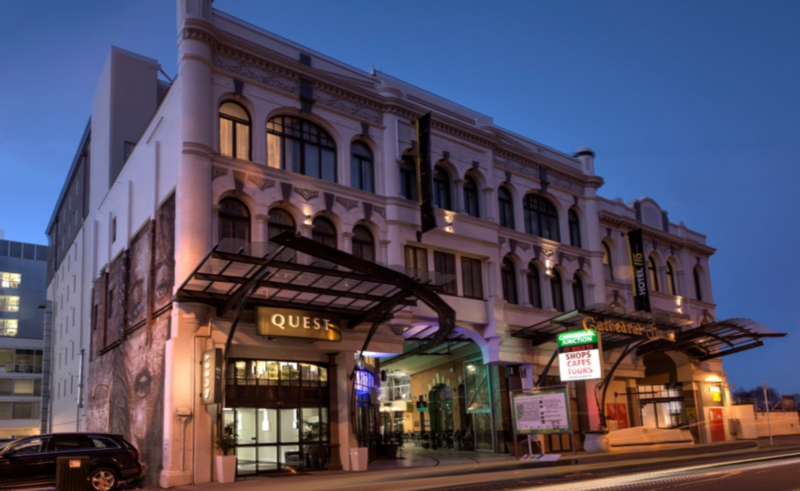 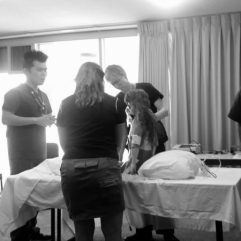 The 1/2 Day CHUSE Communication Course for the OSCE (Communication in Healthcare using Simulated Encounters) is a hands on communication course specifically for fellowship candidates sitting the ACEM OSCE exam. 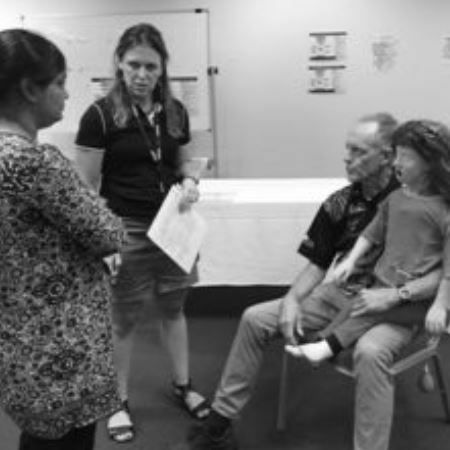 Many of the major communication encounters are covered in a morning of up to 12 different communication stations and participants have the opportunity to practice and then be debriefed on their performance in small groups. 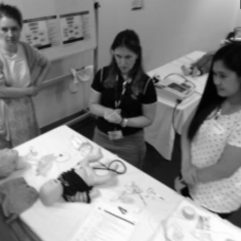 Guidance is given on a structured approach to these stations and invaluable tips are provided on how to phrase some of the more difficult conversations in clinical encounters. 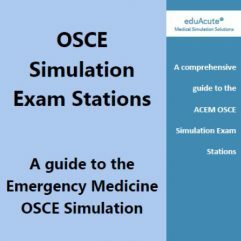 The CHUSE Communication for the OSCE Exam course practice sessions use simulated patients to practice the different types of encounters. 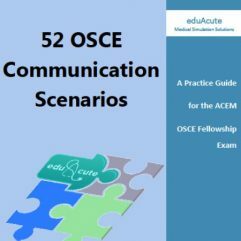 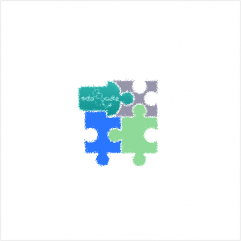 This course is a great introduction to Communication scenarios for those who cannot attend our full day CHUSE Communication for the OSCE exam course. 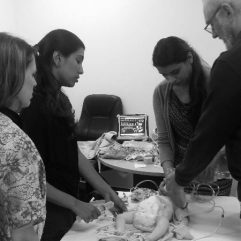 After the course, why not join us for the Motatapu marathon on March 10 for more communication practice.